This economical system provides the necessary tools and equipment to enter the professional world of sandcarving. 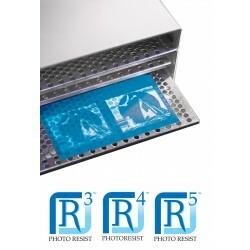 The Complete Process System contains top-of-the-line photoresist films, including both dry-processing and wash-out films. 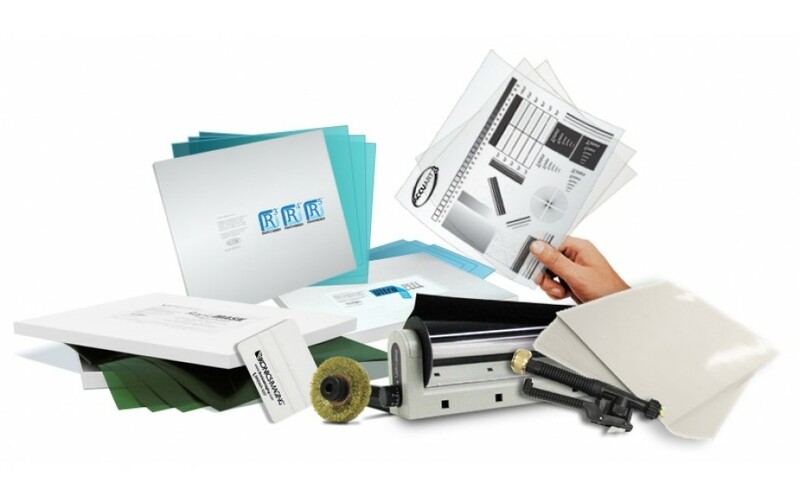 The Complete Process System includes: a Letralite Exposure Unit, UltraPeel Film, RapidMask Film, R3/R5 Films, Silicone Release Paper, AccuBlack Inkjet Media, RapidMask Test Kit, Squeegee, Trigger Jet Nozzle and Wire Wheel. 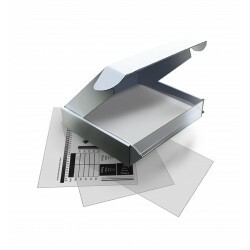 Note the Complete Process System does not include a sandcarving unit. Electrical: 110 volt, 60 cycle, also available in 220 volt 50 cycle.